Sometimes the most beautiful luminaries aren’t those that come from lights or fire or the moon. Sometimes the best luminaries we see are the people who refuse to cave in to the dark and difficult things in their lives. 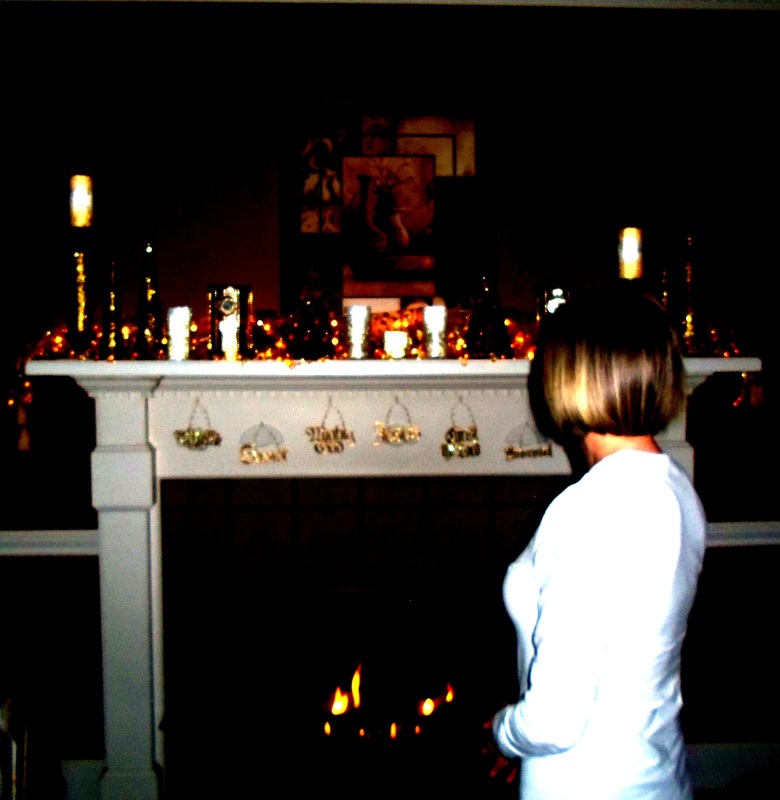 This photo is of a dear friend, Janet, who loves decorating for Christmas with lights and candles and a warm fires in the fireplace…but is more of a bright light to those around her than she will ever know. She’s battling cancer and holding onto hope, to faith, to joy. She’s smiling, hoping, singing, praying, waiting, and allowing herself to be real through it all. She knows she’s so not in control, but is trusting the One who is. Her hope is in the Lord. Come what may. Period. She’s trusting. Not perfectly, just genuinely. That’s a luminary that is rare to see. That’s the kind of ‘illumination’ that isn’t just beautiful, it’s encouraging in a way that reaches deep and changes you and makes you want to shine just like that. I’m so thankful for dear friends like Janet who are bright lights in a world that desperately needs illumination. Lovely illumination and a lovely tribute to your friend.